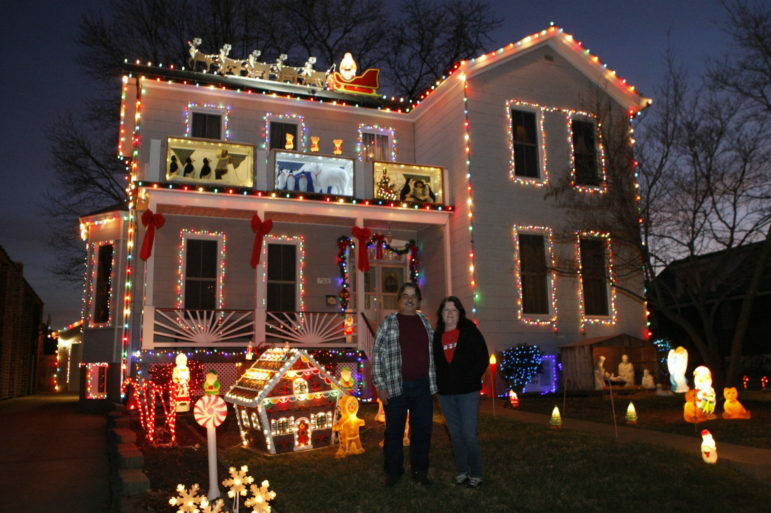 Last December, John and Pat Hendel, the owners of the house on Ellis Avenue in Maplewood known for its Christmas lights display (for almost 30 years) said that would be the last year. They said they were moving. It hasn’t been confirmed yet that they no longer live there, but so far no lights are up. Below is the house and the Hendels in 2017. The Hendels in December 2017. Also in December 2017 the Hendels shared copies of an article about their house published in 1979 and a photo from long before that. 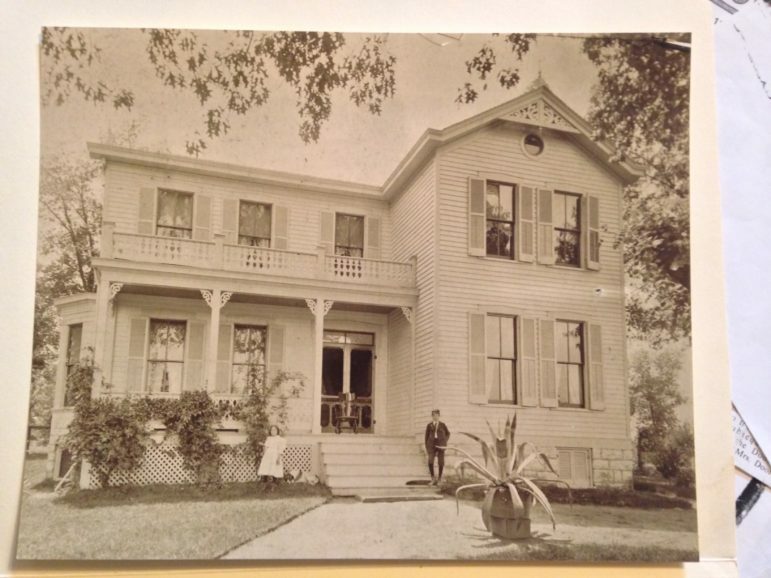 A photo of the house courtesy of the Hendels. They said the house turned 150 years old last year. 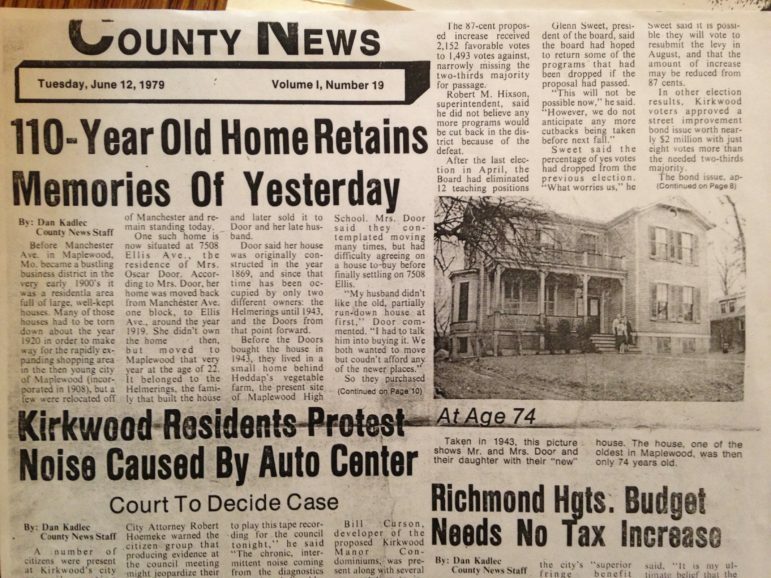 Copy of an article about the house from 1979. Interesting story on NPR website about homeowners leaving decorations for the next owner. Seems like many locals wished for that for this house. I’m thankful the house was moved instead of torn down. Wish more of those lovely old homes would have had been moved instead of torn down. I want some lights on that house!!! Miss seeing them. Enjoyed the history, did not know that house had been moved. Also miss the old gingerbread on the house in the original picture.